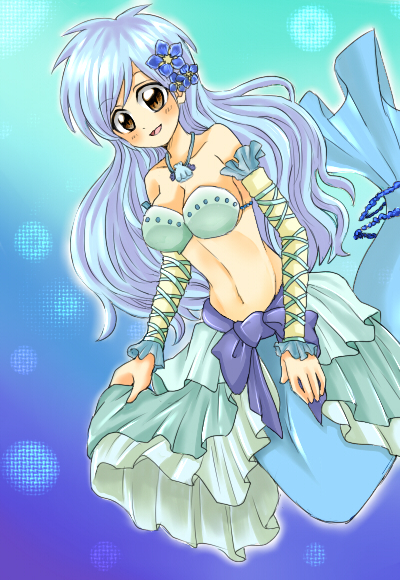 Mermaid Princess Hanon!. I DO NOT OWN ANYTHING!!!. Wallpaper and background images in the Mermaid Melody club tagged: mermaid melody mermaid hanon. This Mermaid Melody photo contains anime, comic, manga, cartoon, comic buch, karikatur, and comics.